Cataract surgery is referred as removal of the natural lens (eye crystalline lens) that has developed an opacification. Cataract is an eye disease in which clear lens of eye becomes cloudy or opaque and causes decrease in vision. Cataract generally affects both eyes, but it is uncommon for a cataract in one eye to advance more rapidly. Increase in the geriatric population, rise in prevalence of cataract diseases, technological advancements in the cataract surgery devices, and adoption of newer devices are anticipated to fuel the Asia Pacific cataract surgery devices market over the forecast period. However, lack of reimbursement policies, underdeveloped healthcare infrastructure in underdeveloped countries, and high cost of devices may restrain the growth of Asia Pacific cataract surgery devices market. Geographically, Asia Pacific cataract surgery devices market is segmented into Japan, China, India, Australia & New Zealand, ASEAN Countries, South Korea, and Rest of Asia Pacific. 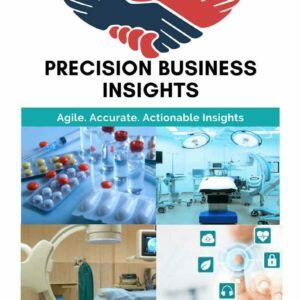 Japan cataract surgery devices market growth attributed to development of newer surgical devices, availability of skilled healthcare professionals, and rise in prevalence of ocular diseases in the country. 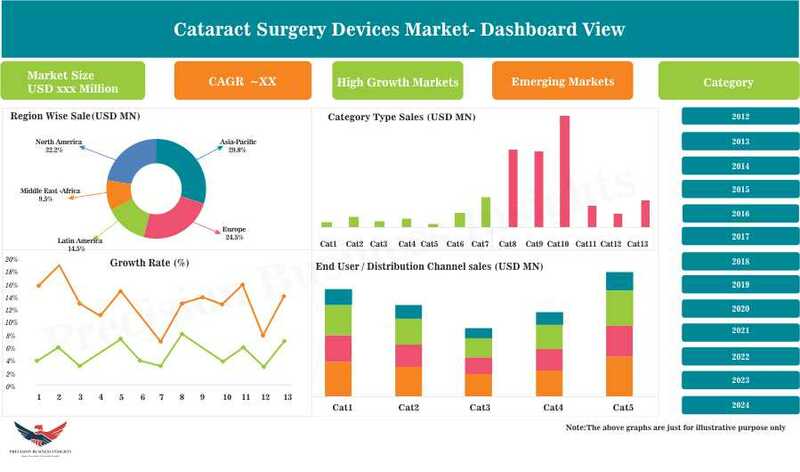 China cataract surgery devices market is growing at a significant rate owing to rise in geriatric population, increase in healthcare expenditure, and rise in awareness about ocular diseases among key stakeholders. India cataract surgery devices market is poised to grow at significant rate due to rise in medical tourism, adoption of newer devices, and entry of companies into Indian market are to boost the market growth.